The delightful story of creative play with miniature figures and magical worlds on the nursery floor is brought back to life in this reprint of a historical work. Written for his sons in 1911, Wells’ story immerses the reader in a tale where possibilities are the given and surprises the fact. 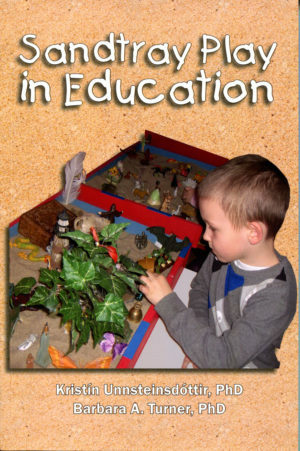 Floor Games has since been used as a teaching tool for psychotherapists now widely used to understand children`s methods of thinking. Although unknown to H.G. 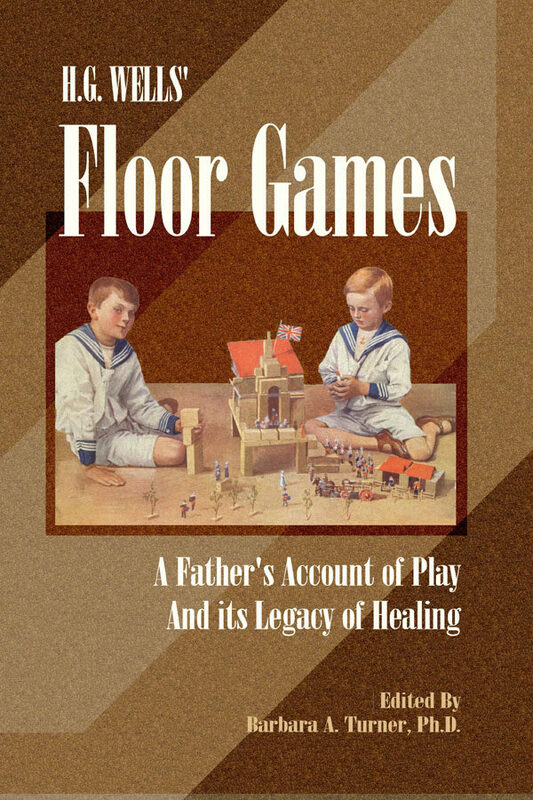 Wells, Floor Games would be the foundational inspiration for the development of Sandplay therapy, the non-verbal psychotherapeutic method now used the world over for treatment of both children and adults. 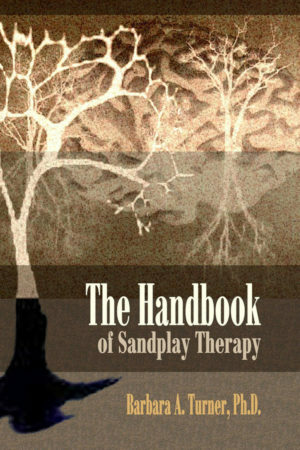 An insightful postscript explores the evolution of Sandplay, the critical role of play in all learning and growth, as well as the history of play in Wells’ prolific creative life. Text includes historic photos of H.G. Wells and his family. 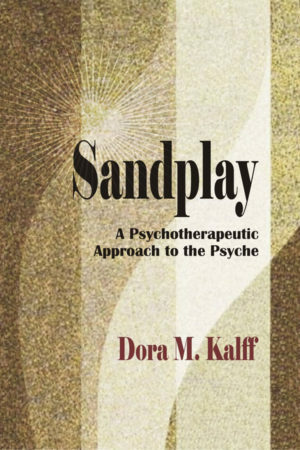 Part of the Sandplay Classics series, which includes Images of the Self and Sandplay: A Psychotherapeutic Approach to the Psyche. H.G. Wells is the renowned author of The Island of Dr. Moreau, The Time Machine, The War of the Worlds and many other books of social philosophy and commentary. 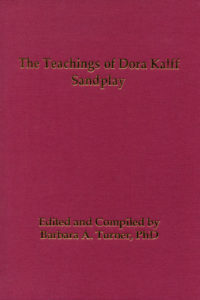 Barbara A. Turner, PhD is a Sandplay therapist, teacher, writer and consultant.